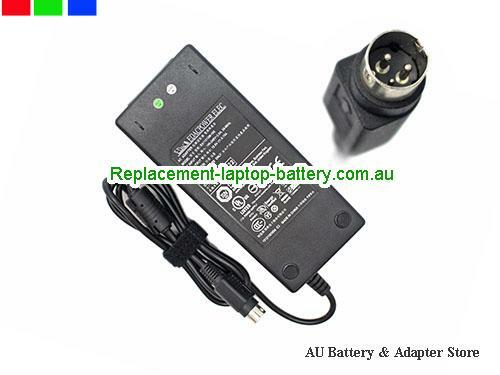 Australia Original EDAC EA11003F-19S AC Adapter 120W online offer, welcome order this TARGUS 19.5V 6.15A 120W Laptop ac adapter 3pin EDAC19.5V6.15A120W-3pin, This Original 19.5V 6.15A TARGUS Laptop ac power adapter, laptop charger are 30 Days Money Back, 1 year warranty! Note: New ac adapter,but have some scratches on it. TARGUS: ACP71EU, ACP71EUZA VIDEO DOCKING STATION, ACP71AU, DOCKING STATION.